Before we get started, let me first say that I am not a doctor! All of the information that I provide on this site is for educational purposes only and is in no way intended to diagnose, treat, or prescribe. Please read my disclaimer page and/or the disclaimer at the bottom of this page for a full disclaimer statement. And be sure to consult your health care provider before using any essential oils. Are you looking for essential oils for acne? Are you wanting to find something to reduce blemishes that is also nourishing to the skin? 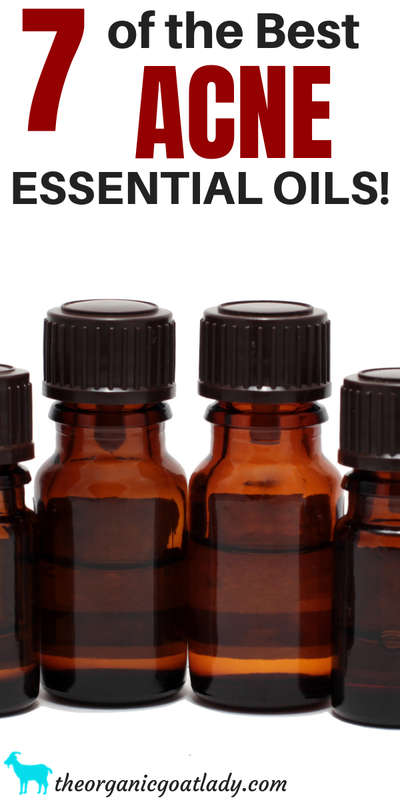 These seven essential oils are excellent not only for acne but for overall skin care! Tea tree is a well known essential oil for acne. A wonderful oil to cleanse the skin leaving a clean fresh feel. Apply to blemishes using a Q-tip. 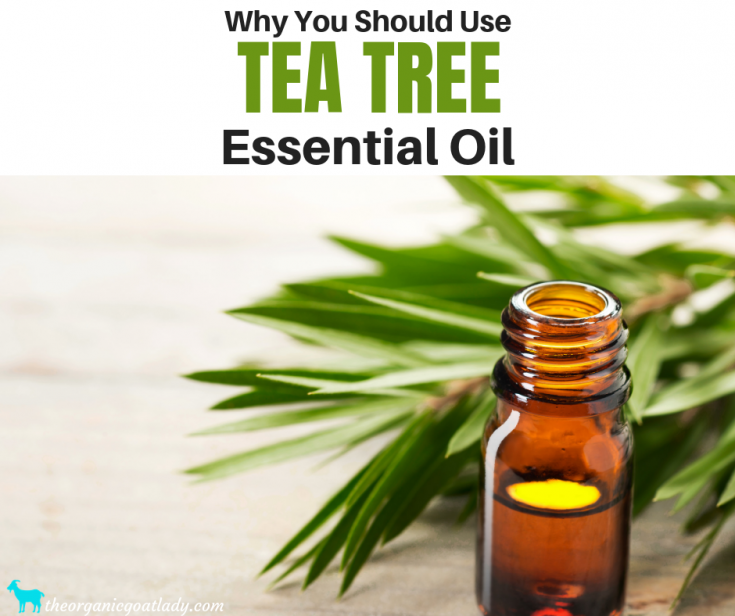 Read more about why you should use tea tree essential oil here! Another great cleansing oil, rosemary is a great oil to use for blemishes. Rosemary also leaves the skin feeling clean and fresh. 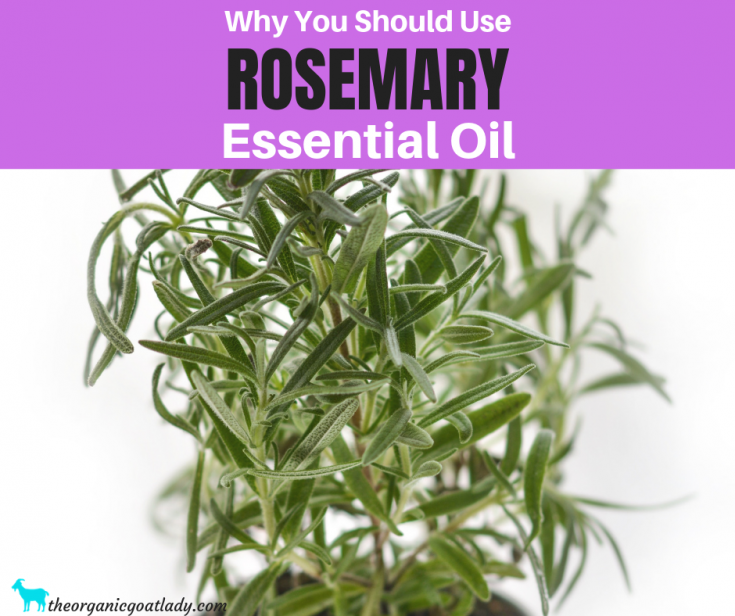 Find out why you should use rosemary essential oil for more than just acne here! 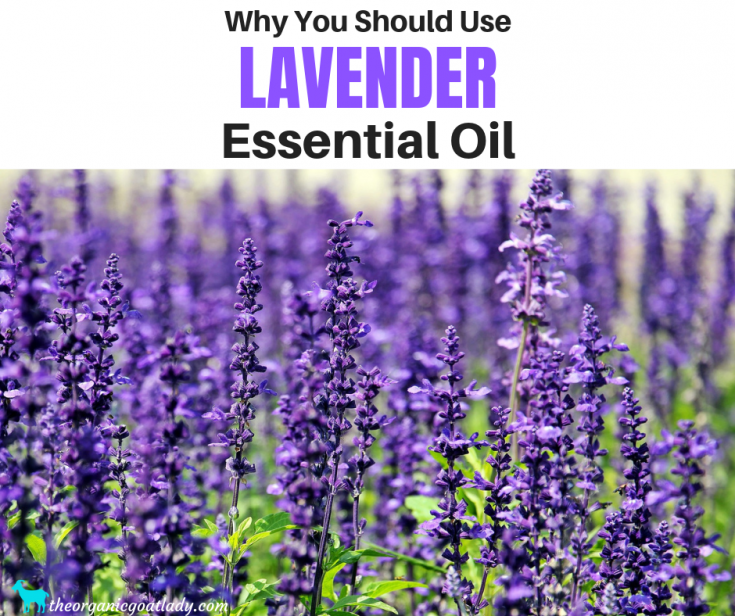 Lavender is a wonderful all purpose oil! I love lavender for so many things, and I include it in many many of my face and skin care products. Be sure to read this post to find out more about this amazing oil and why you should be using it! 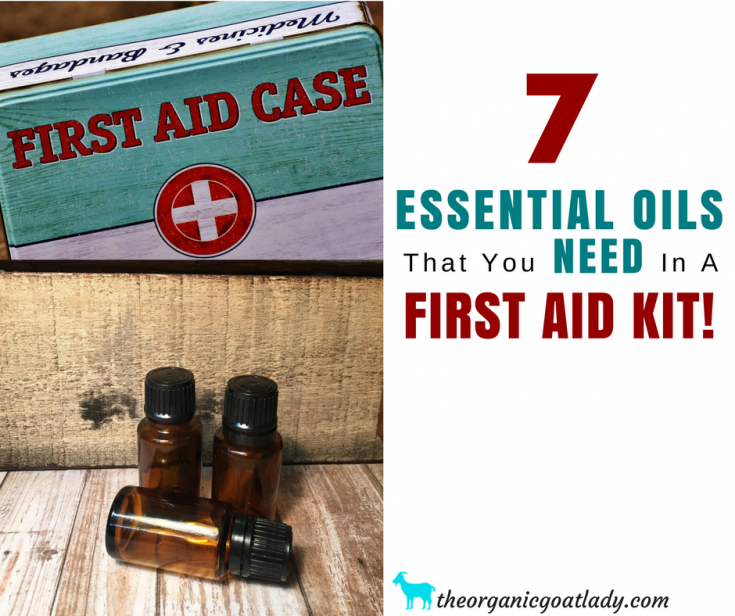 7 Essential Oils That You NEED to Have in Your First Aid Kit! I refer to ravensara essential oil as being tea tree on steroids! It is such a powerhouse and a great oil for so many things, including acne! 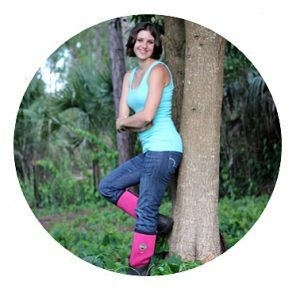 Find out more about why I keep ravensara on hand at all times in my post 7 Essential Oils That You NEED In Your First Aid Kit! Clary sage is also said to be a great oil to use for acne. I especially love clary sage for it's hormonal benefit, which can be a big cause of acne. 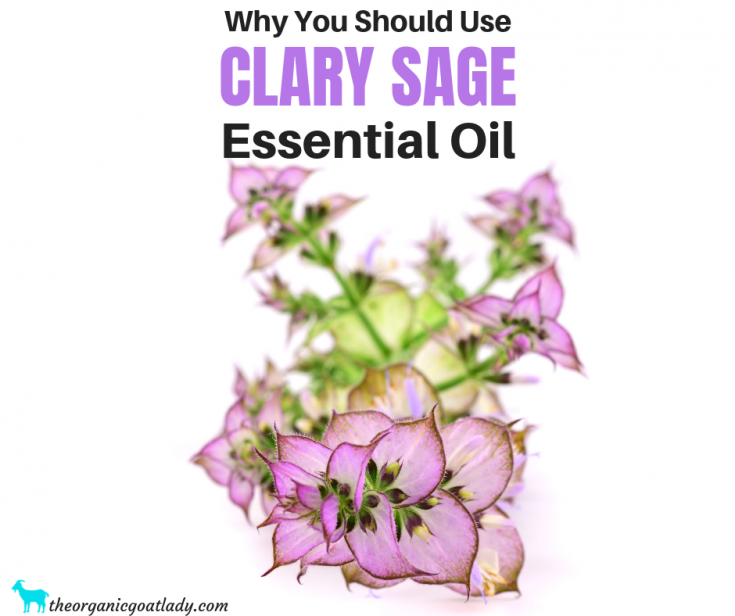 Read this post to find out more about clary sage and why you should be using it! Grapefruit is such a cleansing, fresh oil! An excellent choice for acne. One word of caution when it comes to grapefruit is that it is a citrus oil, which means that it can be photosensitive. For this reason you should not apply grapefruit to the skin for 9-12 hours before going out into the sun. So definitely a better oil to use at night before bed. 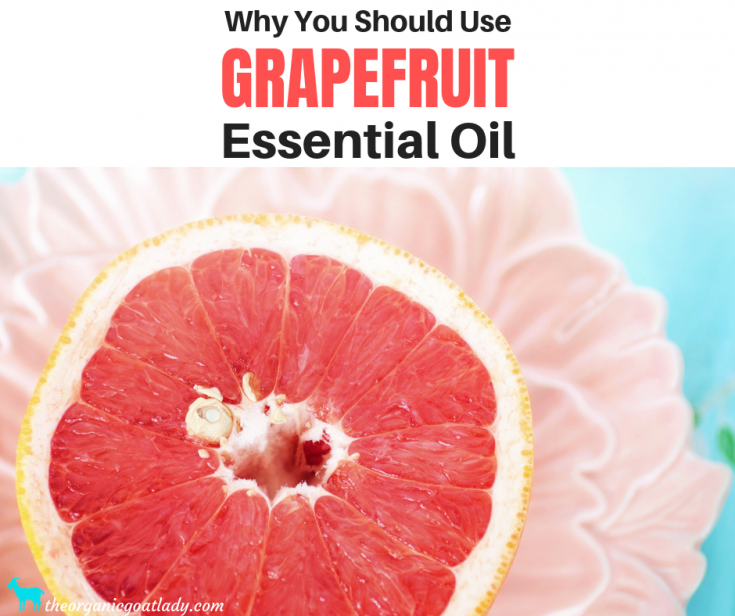 Read more about this incredibly uplifting oil in my post Why You Should Use Grapefruit Essential Oil here! Bergamot, another great acne oil and another citrus oil. As with grapefruit, be sure not to apply bergamot for 9-12 hours before going out into the sun. Otherwise you might end up with a pretty nasty sunburn. But, overall bergamot is a wonderful oil that should definitely be kept on hand. 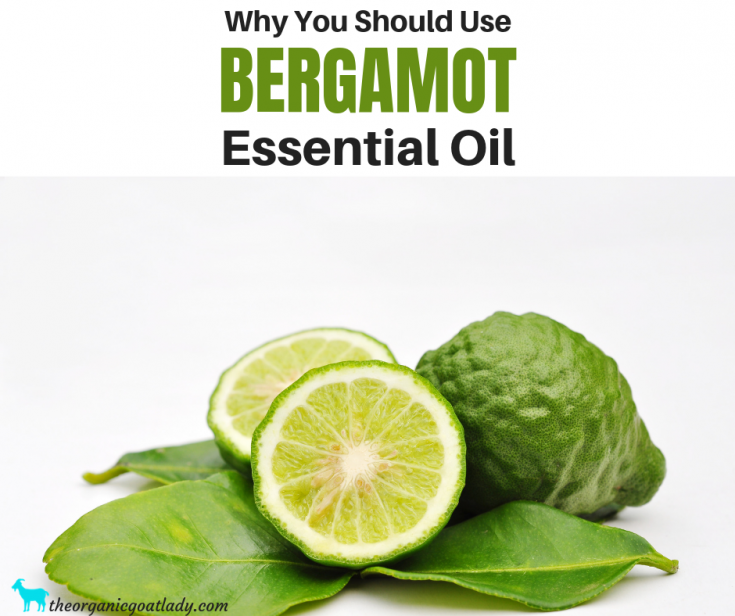 Read more about why you should use bergamot essential oil here! Those are 7 essential oils for acne! Do you use any of these oils for acne? And be sure to come back and leave me a comment below after using these essential oils! Which ones are your favorites? Did you experience any benefits after using the oils?